Who Are the Body Shaping Experts? Body Shapers On Demand™ Program? 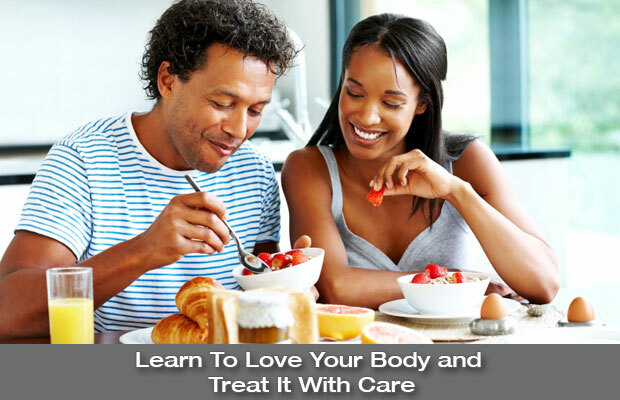 The Personal Health Institute has created a unique program that will positively transform your body and mind. 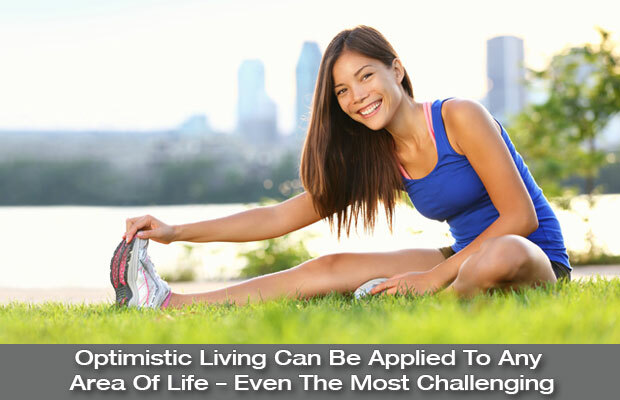 Our Body Shaping Experts have years of experience in the power of positive thinking and the amazing effects it can have on nearly every aspect of your life. Start a new chapter of your life today and learn how Body Shapers On Demand™ can elevate your professional and personal life to a whole new level. Have you ever felt overwhelmed? Does life ever seem too hard, or perhaps even impossible to succeed at? Body Shapers On Demand™ can help anyone who has ever echoed a similar sentiment. Optimism is one of the most powerful skills a person can have, and fortunately anyone can harness the power of positive thinking. What Is The Personal Health Institute? The Personal Health Institute is the foremost provider of quality health-based educational programs. 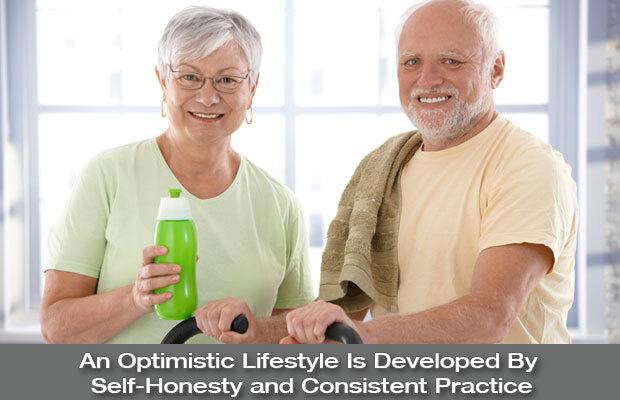 We exist to help people achieve and maintain optimal health. We continually strive to help people improve the quality of their lives by learning and living what creates wellness.